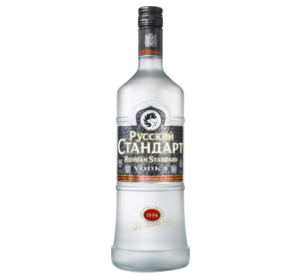 (Russian: Русский Стандарт, Russkij Standart) Vodka is a major Russian premium vodka brand. 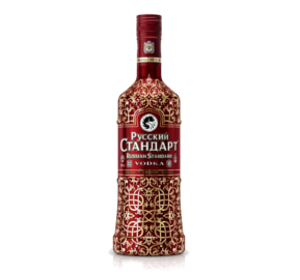 The brand was founded by Roustam Tariko in 1998 using the principles developed for vodka established in 1894 by famed Russian scientist Dmitri Mendeleev. In the late 1800s, the St. Petersburg State University gave the world Professor Dmitri Mendeleev - inventor of the periodic table - and the standard for vodka making. A century later, we invited some of St. Petersburg University’s modern-day graduates to work alongside us at the Russian Standard Vodka distillery. They are career specialists in everything, from the chemical analysis of natural water, to gas chromatography – which is how we measure our vodka to make sure it is ultra-clean. Our ‘modern-day Mendeleevs’ say they are inspired to work with us because we are developing new techniques in vodka chemistry, which no-one has tried before. 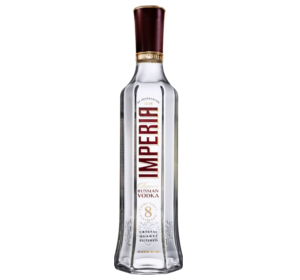 Our vodka specialists have developed a proprietary distillation process which retains the natural sensory character of the pure spirit, and filters out impurities. Controlled at all stages of its production, our Super Luxe grade spirit passes through over 200 distillation stages. Our vodkas are all filtered to cleanse the liquid of impurities, and achieve absolute transparency. Russian birch charcoal filters have a catalytic quality, forming esters that help to mellow the taste and bring up the aroma to eliminate sharp burn or bitter notes in the after taste. 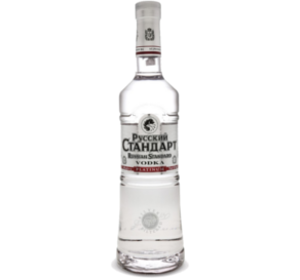 Our Urals Mountains quartz crystal filtration process creates static electricity that alters the molecular structure to give the vodka a smoother taste. 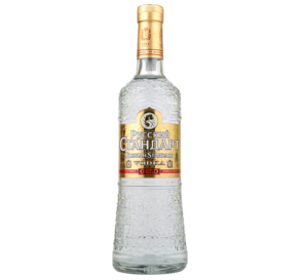 We use silver, which is an effective antimicrobial agent, to further refine our vodka.